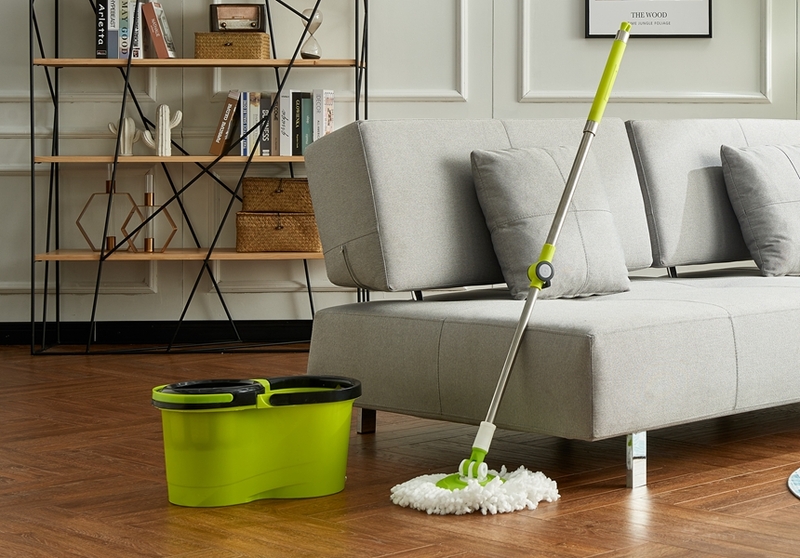 What Kind Of 360 Spin Mop With Wheels Has Good Water Absorption? Nowadays, many rural families are cement floors, and we want to buy a good absorbent 360 Spin Mop With Wheels. 1. Microfiber mop line, the advantage of this mop line is that the water absorption is particularly strong. 2, the microfiber mop line is made of microfiber material, its fineness is only one-twentieth of the hair silk, this weaving has a special capillary phenomenon, each unit weight can absorb more than its own weight 7 Double, the water absorption speed is more than twice that of cotton, and it can completely absorb water. 3. Features: The mop head is made of sponge, so it has strong water absorption and good washing. 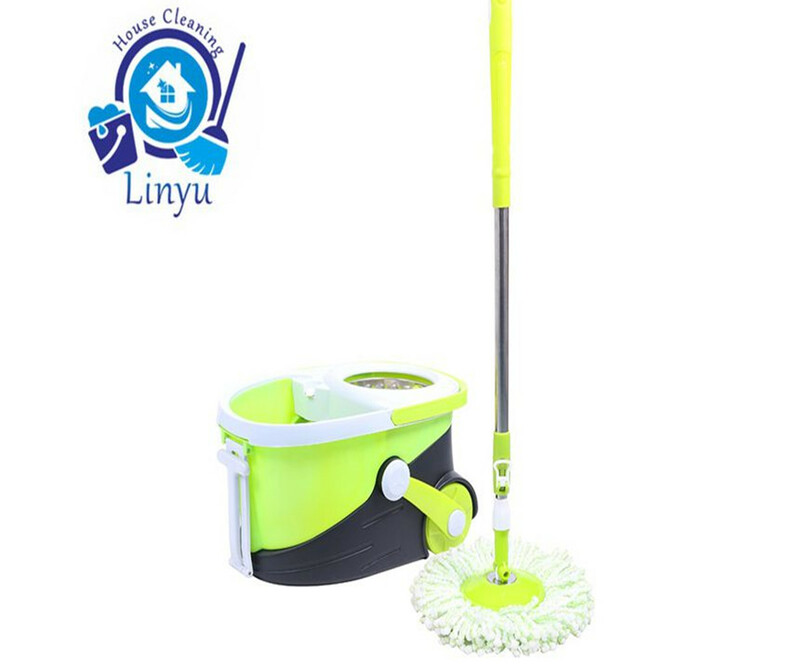 4, advantages: can quickly dry the ground moisture, and the Double Drive Hand Pressure Spin Mop Bucket is easy to clean, put it under the tap to rinse. 5. 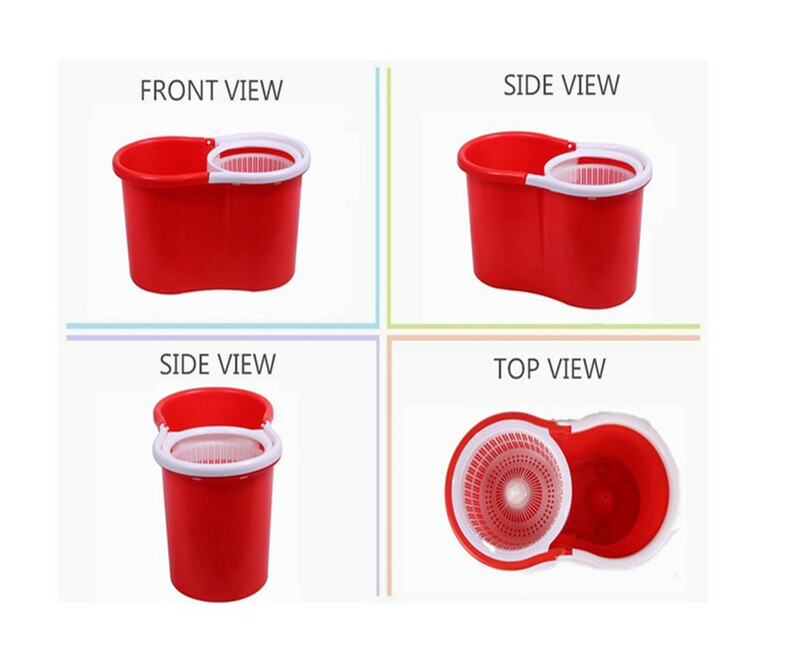 Applicable: It is suitable for the case where it is necessary to quickly dry the wet ground. It is not suitable for the room with more furniture or more dead ends. 6. If the cotton mop is over-sun exposed, the rubber will easily become brittle and cause cracks. Therefore, it should be placed in a ventilated place to dry after cleaning. Previous: How To Choose A China Ultra-Strong Spin Mop? 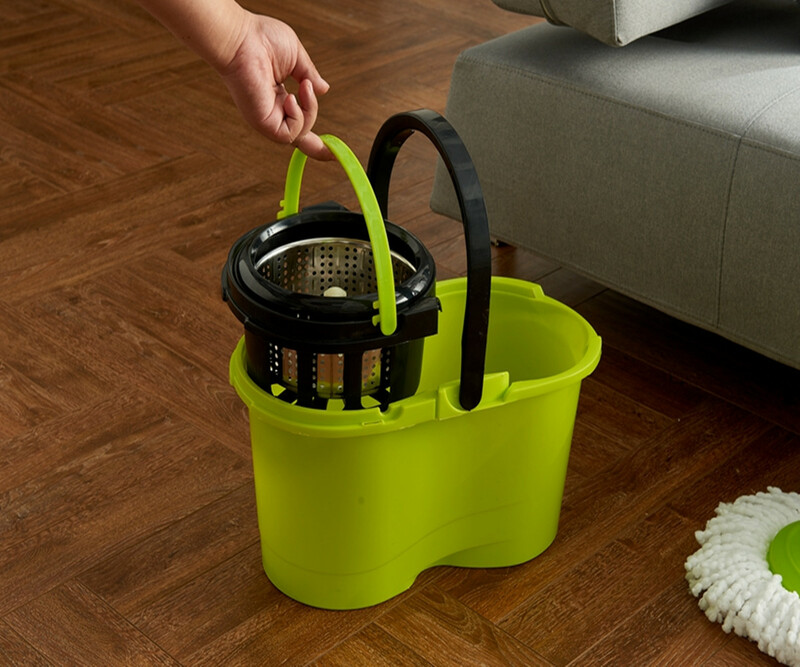 Next: What Kind Of Household Stainless Steel Spinning Mop Bucket Is Best Used?